The premiere Destination for Board Certified Cosmetic and Plastic Surgery in the South. Our highly-skilled plastic surgeons provide our patients with safe, surgical care in our state-of-the-art and accredited surgery center, Renaissance Surgical Centre. 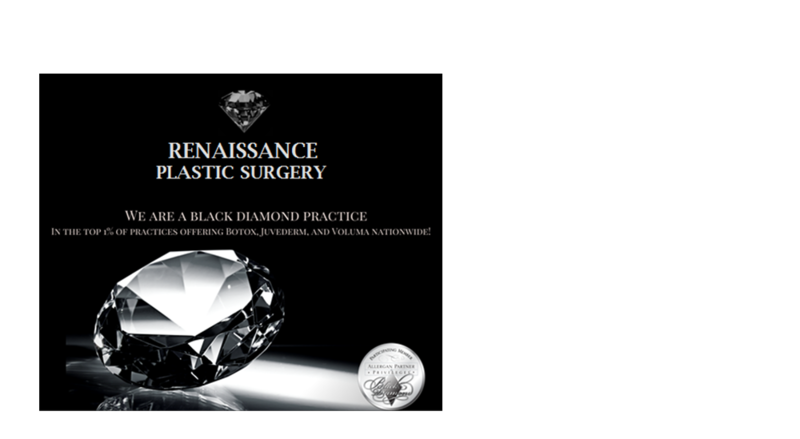 As a Black Diamond practice, Renaissance is among the top 1% of aesthetic practices across the US offering Botox, Juvederm, Voluma, Kybella, and Latisse. 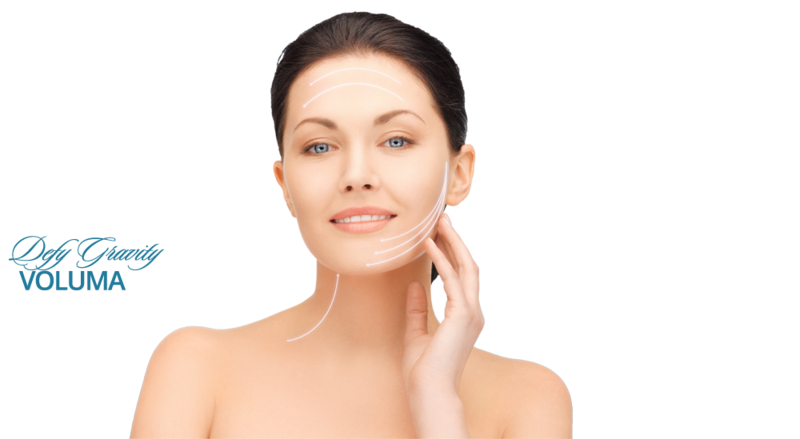 Renaissance Plastic Surgery is the leading destination for cosmetic and plastic surgery in the South. Our offices in Macon, Warner Robins, and Peachtree City are conveniently located and accessible for patients in Georgia, North Florida, and Alabama. Our highly-skilled plastic surgeons provide safe surgical care in our state-of-the-art and accredited surgery facility, Renaissance Surgical Centre. We encourage you to explore our website to learn more about the cosmetic procedures and other aesthetic services. Please contact us if you have any questions or would like to schedule a consultation to discuss your needs. Considering Breast Surgery? Try VectraXT 3D Imaging available only in Middle Georgia at Renaissance Plastic Surgery. Whether due to the natural aging process or weight fluctuations, many patients struggle with exercise-resistant fat and loose skin. 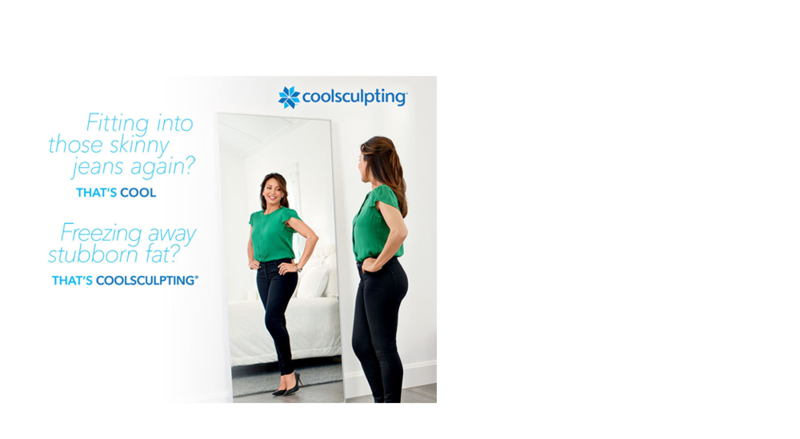 Our body contouring techniques can help you attain a slim, lean figure. Liposuction is one of our most popular body contouring procedures. This treatment extracts fat from common problem spots, such as the abdomen, thighs, and arms. For those seeking treatment for sagging abdominal skin and excess fat deposits, tummy tuck surgery is an excellent option. This procedure is especially popular among our female patients who want to restore their body to its pre-pregnancy aesthetic. We also offer body contouring procedures tailored to patients who’ve achieved massive weight loss. Cosmetic breast surgery improves the appearance of the breasts in many ways. Women who feel their breasts are too small for their frame commonly opt for breast augmentation, which enhances the shape and volume of the breasts using saline or silicone implants. For women who have excessively large breasts, reduction surgery restores physical comfort and balance. Breast lift surgery is an excellent option for those whose breasts have begun to sag and no longer have a youthful position on the chest. If you’re in the Macon area and have any questions about procedures or wish to schedule a consultation with our board-certified plastic surgeons, please contact our office. 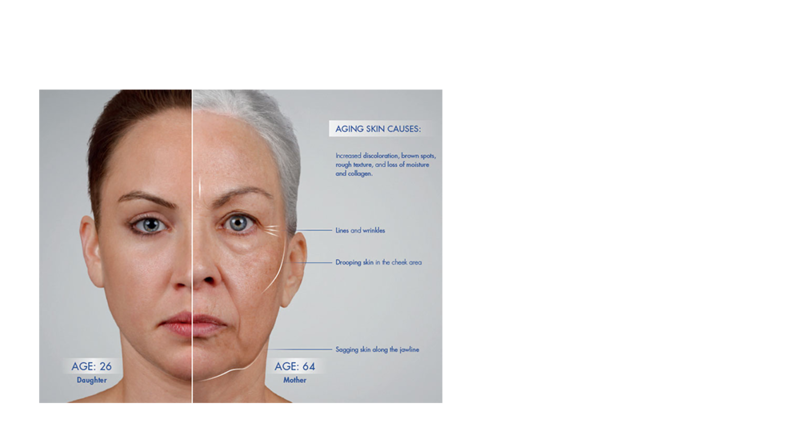 The face is one of the first places to show the visible signs of aging. Facelift surgery is the gold standard of facial rejuvenation, and our meticulous techniques ensure patients look naturally refreshed and rested – never overcorrected. We also offer other procedures to improve facial aesthetics, including rhinoplasty, eyelid surgery, browlift, facial fat transfer, and more. Our Skin Care Centre is staffed by licensed professionals proficient in the latest methods of skin care and aesthetic facial treatments. 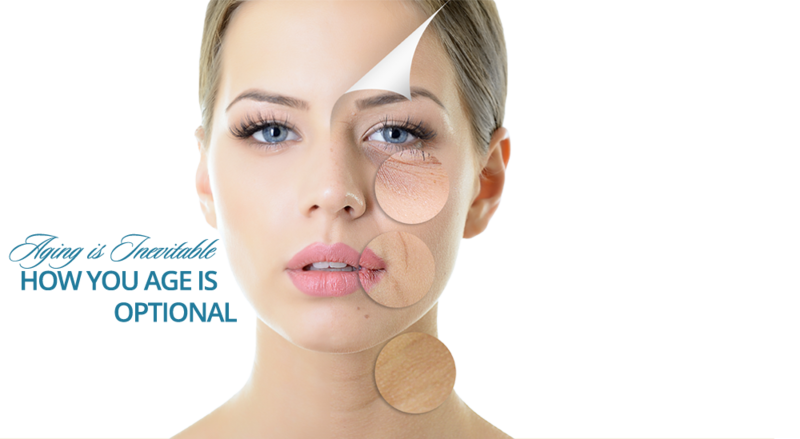 We believe the most successful aesthetic outcome begins with a comprehensive skin care evaluation. Our personalized treatment plans include a daily skin care regimen, as well as customized facial procedures, ranging from injectables, peels, and laser treatments. 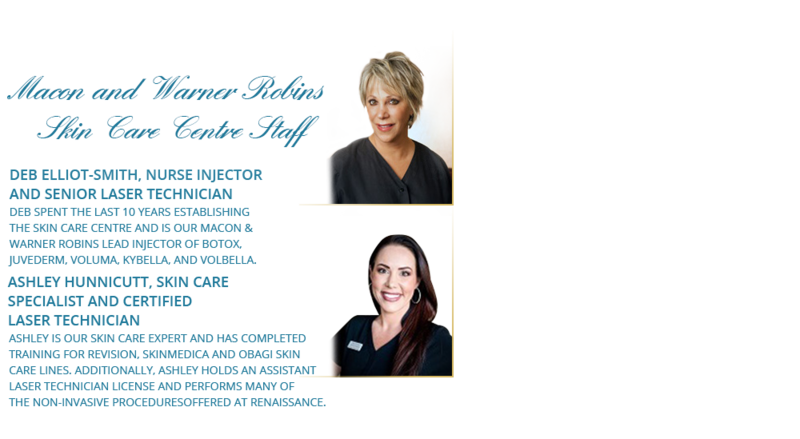 We provide complimentary skincare consultations and offer a variety of products and services to meet all our patients’ needs. Discover your best self with our comprehensive skin care services. Some new changes at Warner Robins!